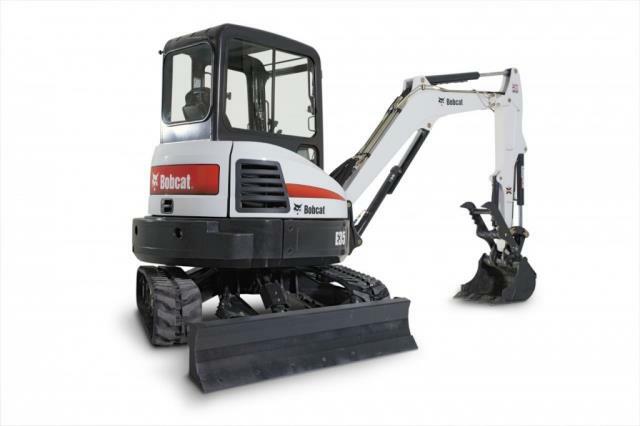 BOBCAT E35 ZERO TAIL SWING ; 33 HP KUBOTA DIESEL ENG. ; MAX DIG DEPTH 11' ; HGT. 8'2" : WIDTH 5'10" : LGT. 16'2" : WT. 8180 LBS. 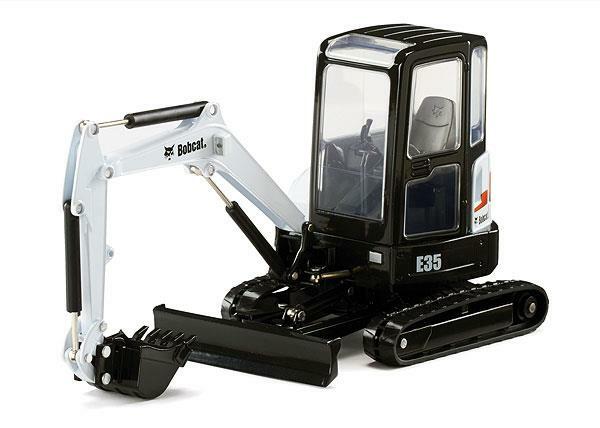 * Please call us for any questions on our excavator mini 11 foot zero tail swing rentals in Cincinnati Ohio.